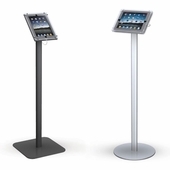 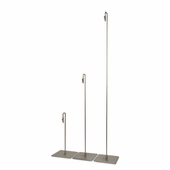 Display information to your customers with display sign holders. 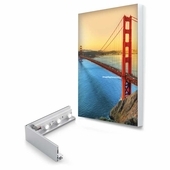 Sign holders are great for sales, opening and closing times, directions, menus, etc. 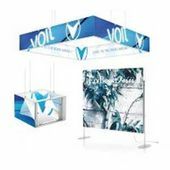 Standing displays for exhibits, soft signage, trade show displays, retail displays, mall displays, and restaurant displays.